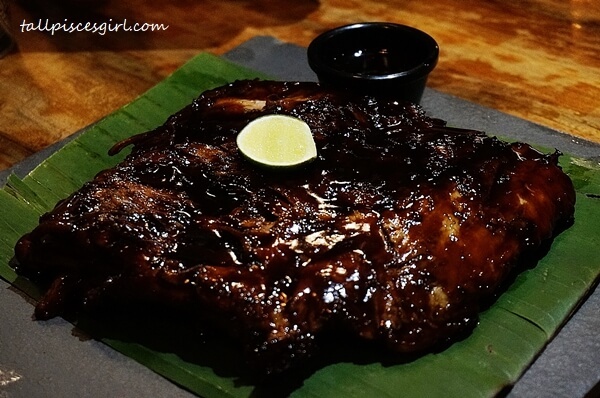 It is all about the ribs at Naughty Nuri’s! 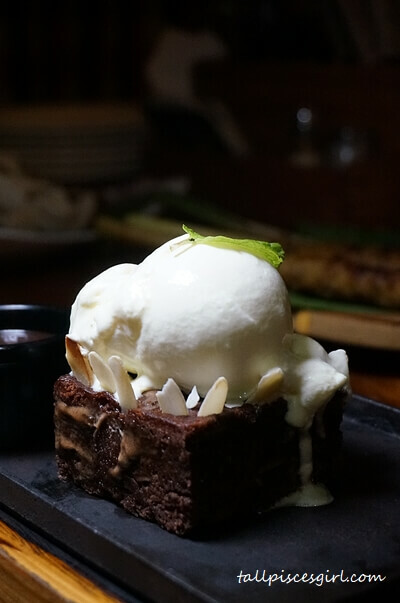 After trying the famous Balinese style pork ribs at Ubud, Bali, I can’t get it off my mind. The taste is memorable like that! 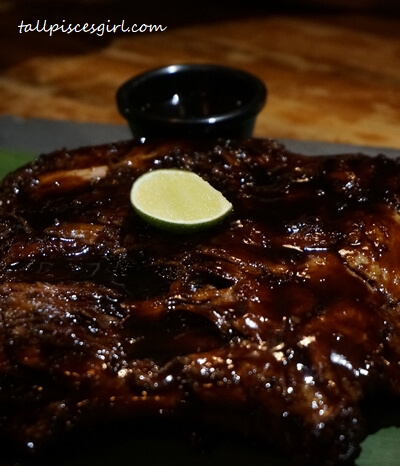 The secret to Naughty Nuri lies in its quality pork ribs steeped in mouthwatering, robust savory sauce with Balinese spices. 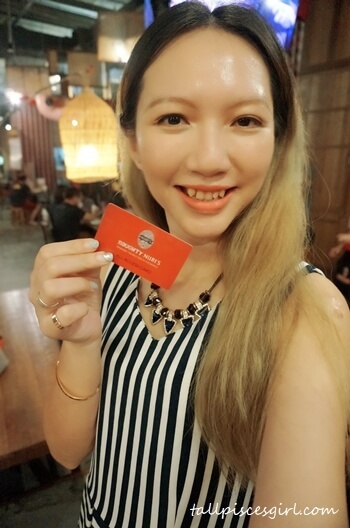 Glad that there are 4 Naughty Nuri’s restaurants in Klang Valley. Naughty Nuri’s is finding their ONE ‘Ribs Master’ who can eat a rack of ribs in the shortest time to win FREE ribs for one whole year! 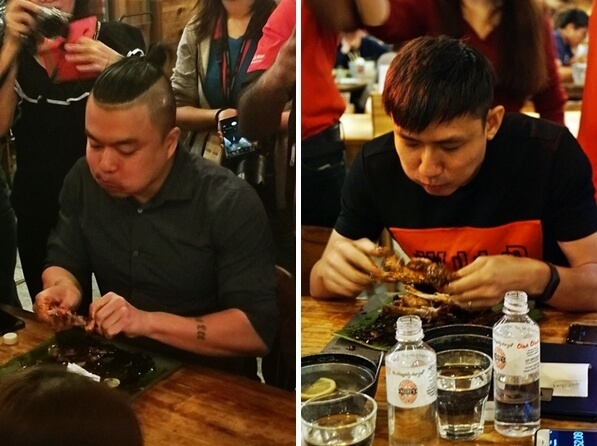 Participants can test their eating speed skills by ordering a rack of ribs, a staff will time all participants and a leaderboard in each participating outlet will track who has eaten the ribs in the fastest time. From 15th September to 30th November, the leader (fastest eater) will not need to pay for the ribs during dine in. The remaining challengers on the scoreboard will be entitled to 50% discount for the ribs. 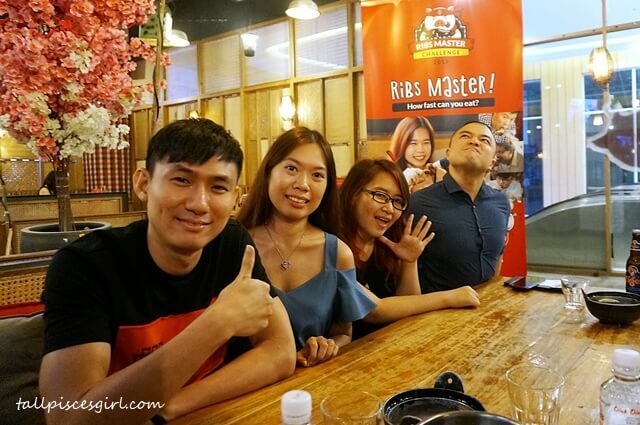 After 30th November, top leaders from each outlet will be invited to a final showdown for the chance to be the crowned as Naughty Nuri’s ‘Ribs Master’ 2019 in this oinksome pigging out campaign! Huai Bin won the bloggers’ round at 2:15 minutes!! If competing is not your thing, you can check out ‘Ribs Master Sidekick’. 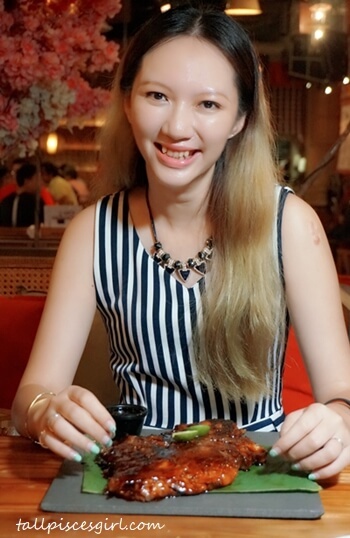 3 dishes will be selected bi-weekly from a total of 15 choices and offered at a slashed price. 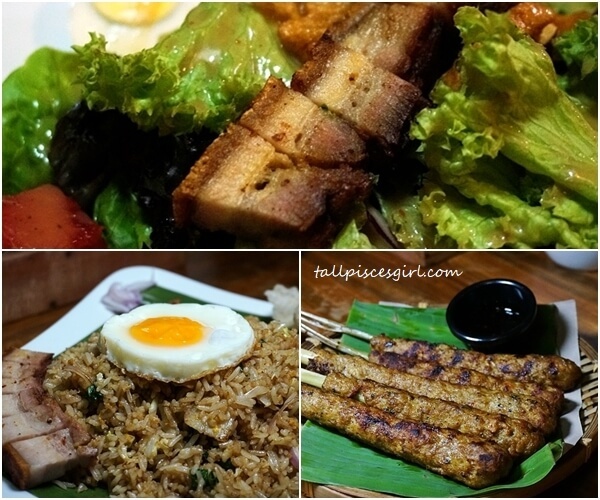 All Access Card holders can buy any of the 15 dishes at discounted price (up to 48% discount!) 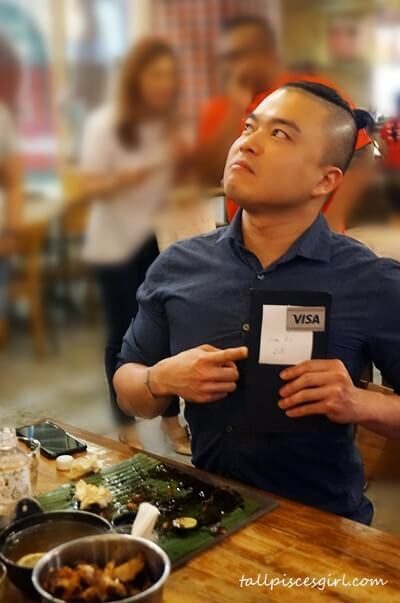 anytime when they purchase the Signature Pork Ribs at RM 49. 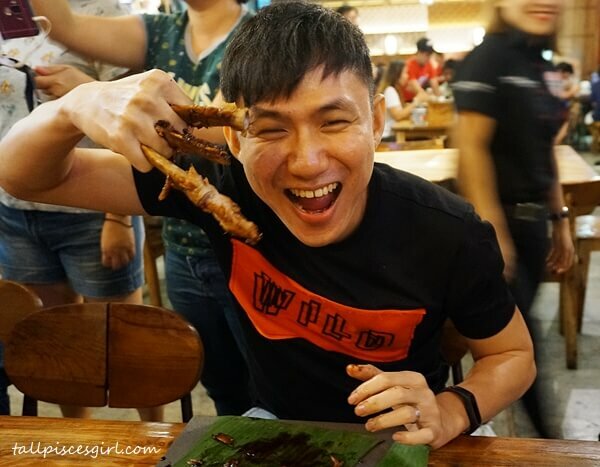 For more updates on ‘Ribs Master Challenge’ 2019, follow Naughty Nuri’s Facebook and lnstagram: https://www.instagram.com/naughtynuriskl/.